Sprint Galaxy Nexus owners, you can put down those pitchforks. Your Android 4.3 update is finally coming. Sure, it's arriving just in time for Android 4.4, but hey, it's not like anyone promised that your updates would be timely. Oh, they did? Well, it gets worse. The update is rolling out in stages over a 10 - 21 day period, and device selection is random. Some of you may still have close to a month to go. 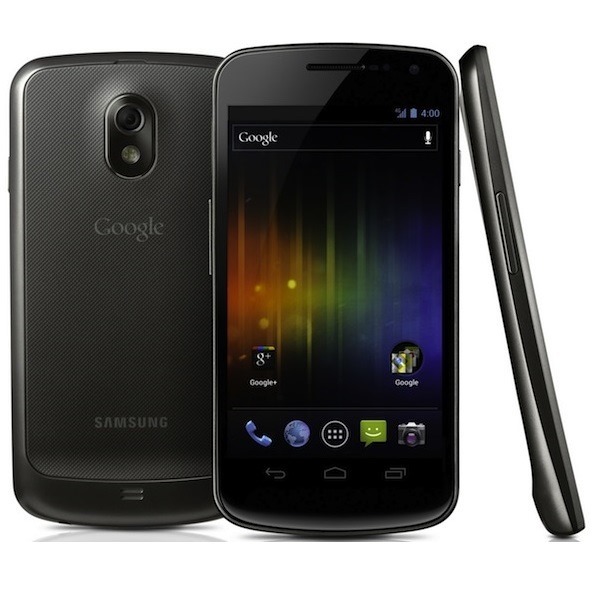 Software Update GJ04 moves the Galaxy Nexus up to Android 4.3, and that's it. There's nothing else on the changelog to share. At the end of the day, if this weren't a Nexus device, a three month delay wouldn't be all that bad. That has to count for something, right? Update: But you didn't come here to hear that. You want good news, so here it is. A direct download is now available that will allow you to jump up from version GA02. The zip folder is 155MB altogether.